The Suction Mouth can be found on the front side of the Cutter Ladder. We have two designs available: a `smiley` cross section area to optimize the flow and a neutral cross section. Both designs are available in a welded or wear-resistant casted version. In combination with our cutter and pump performance, we will help you select and design the right suction mouth for your application. Casting the dredge suction mouth in one piece allows the most intricate shapes, both external and internal that can be obtained to follow the shape of the flow and Competitive prices. 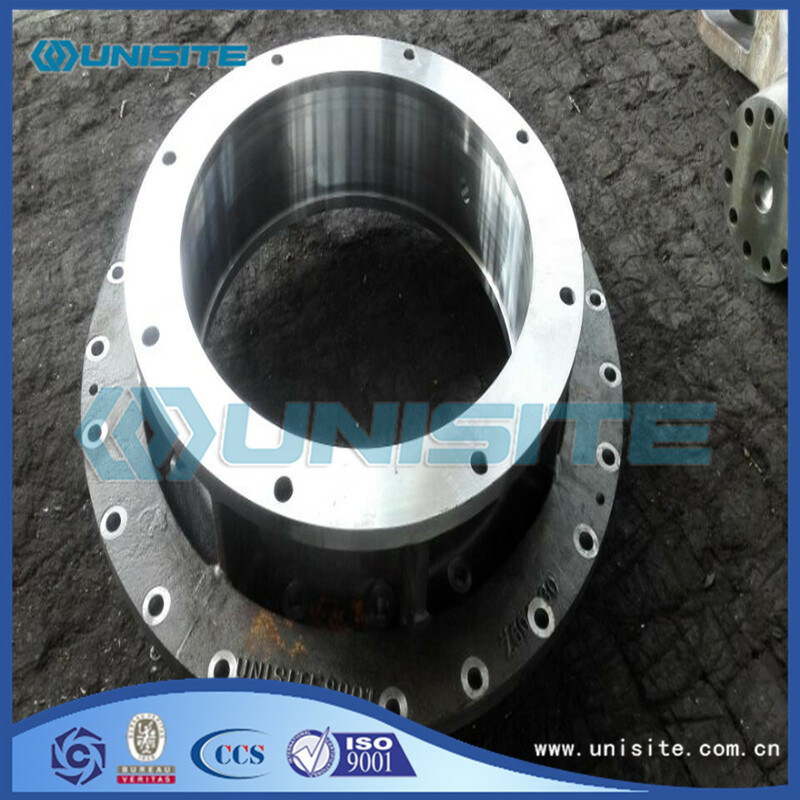 Besides above the general specifications, we can also supply some specific dredge valve gate and other similar steel structure as clients' requirements. Q1: What is our advantage? A1: We are specialized in providing comprehensive service as well as relevant items of dredging, land reclamation, offshore projects, marine engineering, municipal engineering, mechanical engineering, oilfield projects and environmental remediation projects. A3: We will delivery the cargo on the premise of quality guarantee on time according to your quantity. Q4: How about our inspection? Looking for ideal Mouth Steel Suction Manufacturer & supplier ? We have a wide selection at great prices to help you get creative. All the Mouths Marine Steel Suction are quality guaranteed. We are China Origin Factory of Mouth Welded Steel Suction Size. If you have any question, please feel free to contact us.